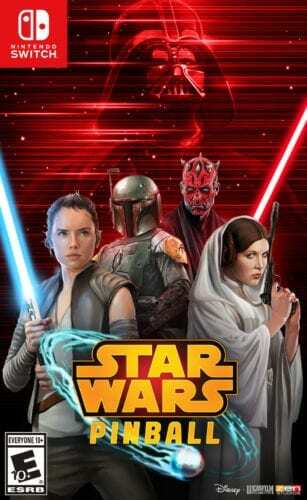 Just announced at Star Wars Celebration Chicago, this is the first Star Wars game to be released on the Nintendo platform. 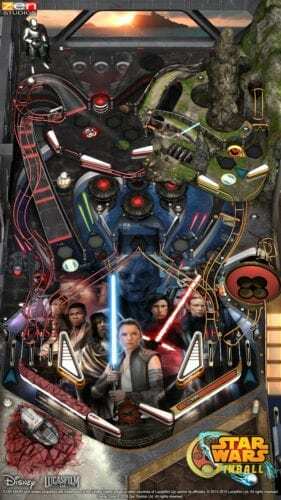 The game will make its debut with its entire collection of 19 digital pinball tables that cover all three eras of Star Wars, as well as utilize the Switch’s functionalities like Rumble and vertical play orientation. The game will be available both in the Nintendo eShop, as well as physically – for the first time ever. Players can test their skills through different gameplay modes that will only be available on the console. 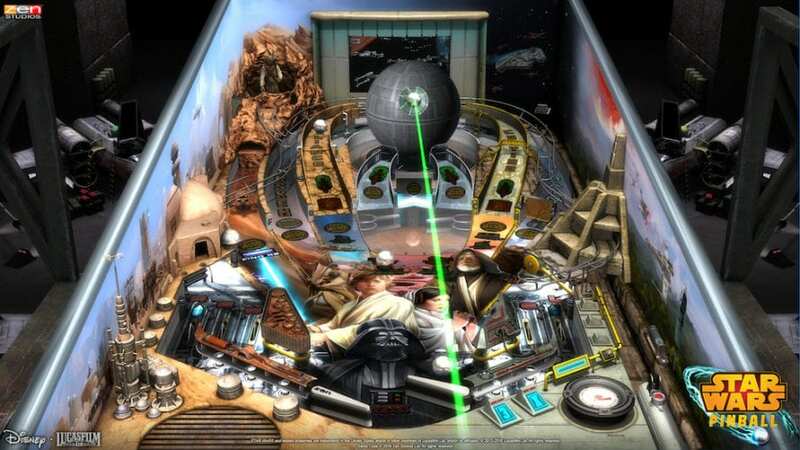 These include the community-wide Galactic Struggle, which allows fans to play for the Light or Dark Side; a Career mode where players can join the ranks of the Jedi or Sith; a Force Training mode to help pinball padawans hone their skills; or simply play any table to unlock special Force Power bonuses.